Is this the answer to the public’s commuting woes? 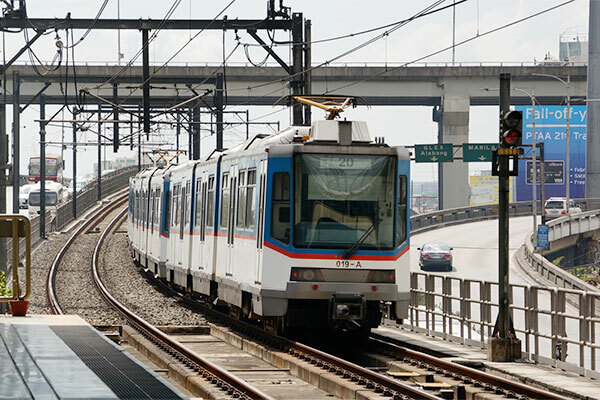 The Department of Transportation and Communications (DOTC) has started tests on the new Metro Rail Transit-3 coach imported from China as a move to address the public’s worsening commuting conditions. In a statement, DOTC Secretary Joseph Emilio Abaya said the new coach underwent a 5,000-kilometer test run from the MRT’s Taft Avenue station in Pasay City to the North Avenue station in Quezon City. Abaya said further tests will be conducted on various coach components including its German-made traction motors and brake systems until February. The overall performance of the trains will also be measured to ensure it will pass international safety standards. 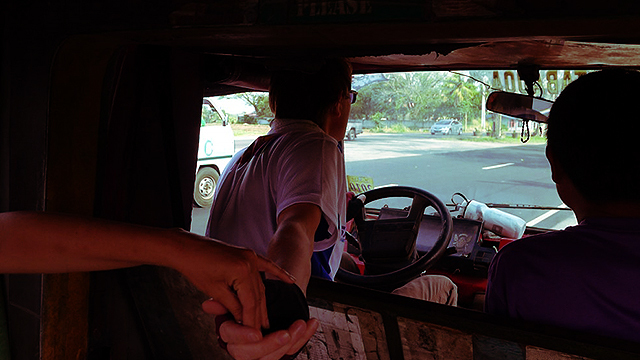 The DOTC said it is expecting at least two more coaches to be delivered in the next two months. 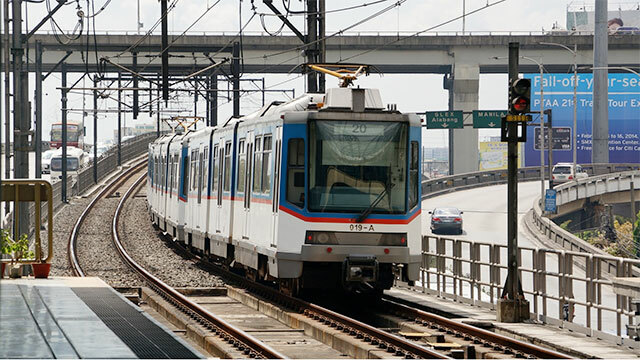 It added that there will also be a new operational train for the MRT-3 by the end of the first quarter. Starting this March until January 2017, four coaches will now arrive in the country per month to complete the delivery of 48 units in the P3.85 billion deal. The DOTC sees the addition of the coaches to increase the MRT-3’s capacity to 800,000 passengers per day. The MRT-3 currently services over 500,000 passengers per day even as its capacity stands only at 350,000 causing the dilapidated train system to get battered further. Coupled with random frequent glitches plaguing the MRT-3, it provides unreliable and uncomfortable transportation for the commuting public.